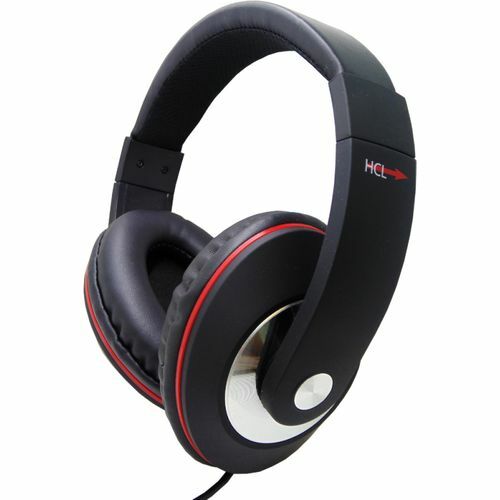 Fashionable Deluxe design headset/headphone with in-line Mic. Adjustable padded headband and soft Leather-touch ear pads for comfortable wear. Steel band reinforcement in the headband for added durability. 4-pole jack plug connection for use with most Tablets / iPads / iPhones & Smartphones. Lead length 1.5m approx and is rubberised which makes it extra flexible. Impedance: 32 ohm/- 15%. Driver diameter: 40mm.